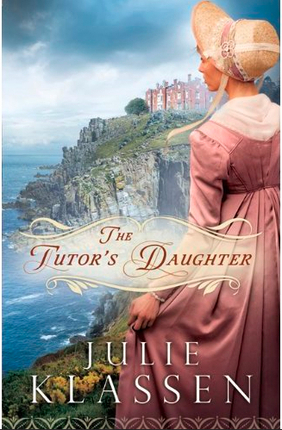 The baronet's older sons, Phillip and Henry, wrestle with problems—and secrets—of their own. They both remember Emma Smallwood from their days at her father's academy. She had been an awkward, studious girl. But now one of them finds himself unexpectedly drawn to her. 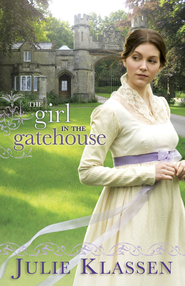 Julie Klassen loves all things Jane—Jane Eyre and Jane Austen. She worked in publishing for sixteen years and now writes full time. 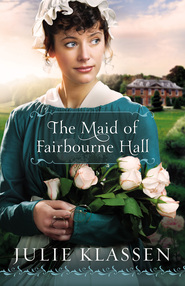 Three of her novels have won the Christy Award for Historical Romance. 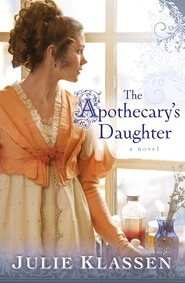 She has also won the Minnesota Book Award, the Midwest Book Award, and Christian Retailing's BEST Award. Julie is a graduate of the University of Illinois. She and her husband have two sons and live in St. Paul, Minnesota. 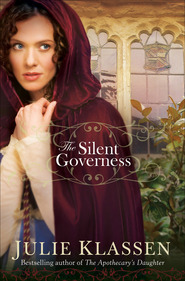 A mysterious family and great historical research by the author make this read a good one. 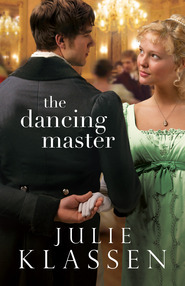 Julie is able to give us a REAL idea of life during the Regency period and yet still hand us a satisfying end. 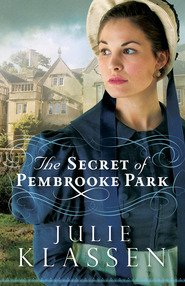 I look forward to more historical fiction from Julie.